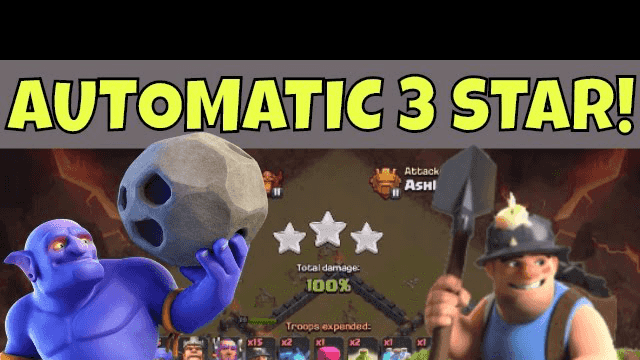 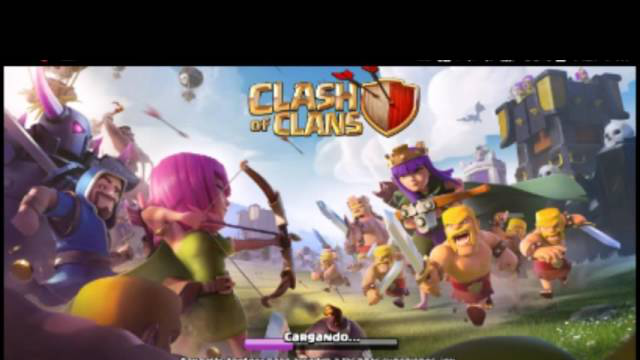 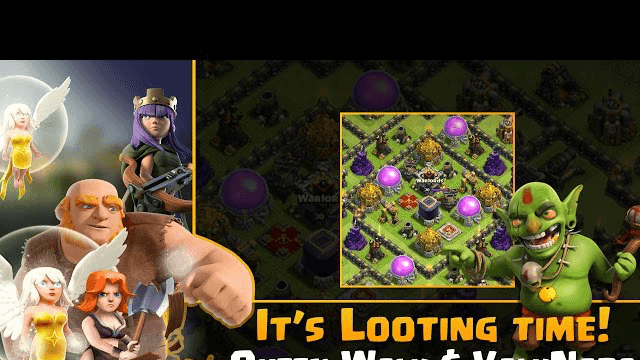 Clash of Clans: TH9 FARM TO MAX!! 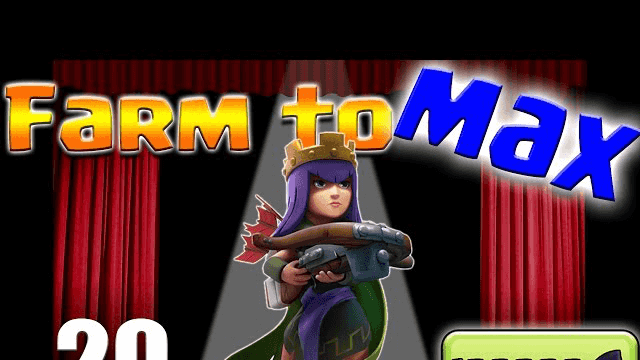 QUEEN LEVEL 20!!! 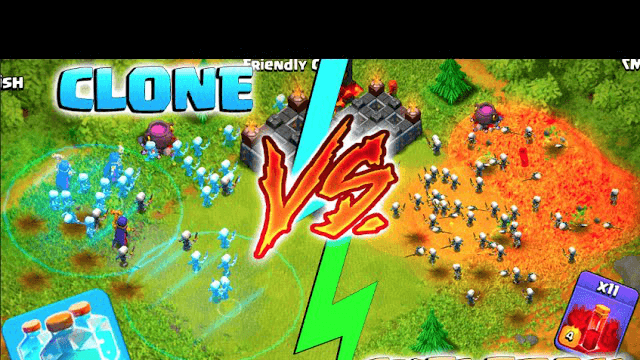 CLONE SPELL VS SKELETON SPELL! 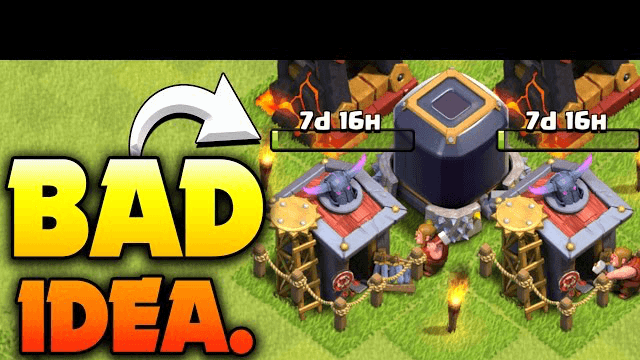 - Clash of Clans - New Update Spell Challenge!